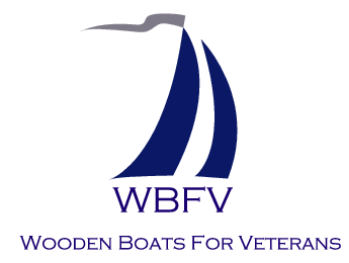 WBFV has a variety of programs focused on wooden boat restoration and sail training that are designed to give all veterans opportunities to achieve greater prosperity and happiness in work and life. These programs give participating veterans a venue to reinforce teamwork and goal-oriented skills. Personalized learning experiences ensure that participants strengthen self-confidence and productive habits of mind and tap into their latent capacity for a rigorous workplace. Any endeavor must have a high purpose to bring satisfaction and a sense of accomplishment and community. 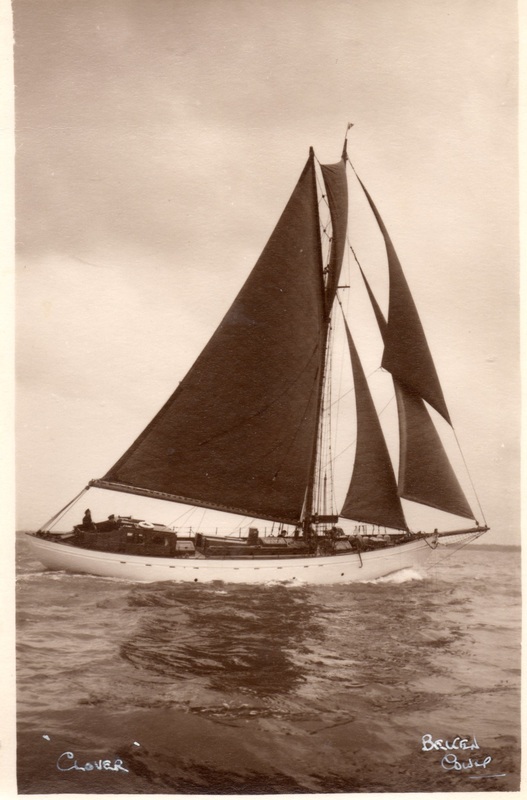 By themselves, restoring wooden boats and learning to sail them are worthy pursuits, but to be truly life-affirming WBFV engages veterans to sail wooden boats to California’s port-cities to provide health care and benefits to veterans living “outside the net” of Veterans Administration. The innovation for WBFV is the melding of the wooden sailboats with this mission in order to intensify the healing powers of the sea. Behind these troubling statistics, unemployment is a major factor that often goes unreported (See Appendix A). In California, over 50,000 employees are unemployed. That figure has remained essentially flat for the last ten years, despite California’ economic expansion leading to lowering unemployment rates for non-veterans in the same period. Veterans living along the east bay and Delta have both the highest concentrations of veterans and rates of reported unemployment in the state.